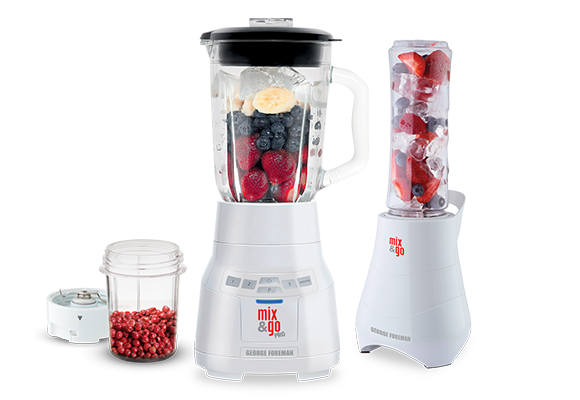 Keep the whole family happy and healthy with the Mix & Go collection. Spectrum Brands Holdings, a member of the Russell 1000 Index, is a global consumer products company offering a broad portfolio of leading brands and focused on driving innovation and providing exceptional customer service. The Company is a leading supplier of residential locksets, residential builders’ hardware, plumbing, shaving and grooming products, personal care products, small household appliances, specialty pet supplies, lawn and garden and home pest control products, and personal insect repellents. 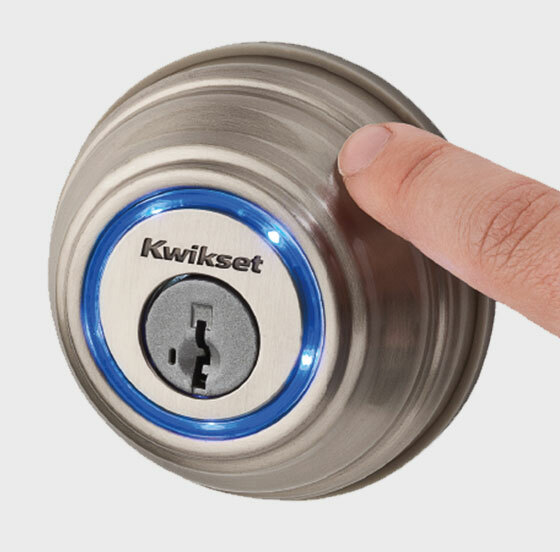 Helping to meet the needs of consumers worldwide, our Company offers a broad portfolio of market-leading, well-known and widely trusted brands including Kwikset®, Weiser®, Baldwin®, National Hardware®, Pfister™, Remington®, Russell Hobbs®, George Foreman®, Black + Decker®, Farberware®, Tetra®, Marineland®, Nature’s Miracle®, Dingo®, 8-in-1®, FURminator®, IAMS®, Eukanuba® (Europe only), DreamBone®, Digest-eeze™, Healthy-Hide®, Littermaid®, Spectracide®, Cutter®, Repel®, Hot Shot®, Black Flag® and Liquid Fence®. Based in Middleton, Wisconsin, Spectrum Brands generated fiscal 2018 pro forma net sales of approximately US$3.79 billion for the four continuing businesses in fiscal 2019 – Hardware & Home Improvement, Appliances, Global Pet Supplies, and Home & Garden. Fiscal 2018 reported net sales from continuing operations were approximately US$3.15 billion. 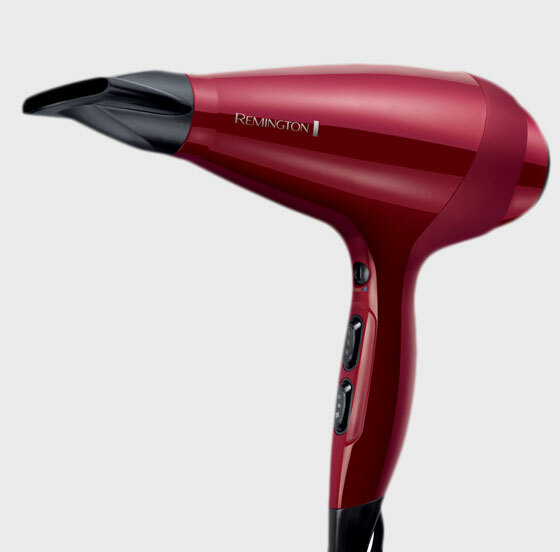 A global leader in personal care electrical products. 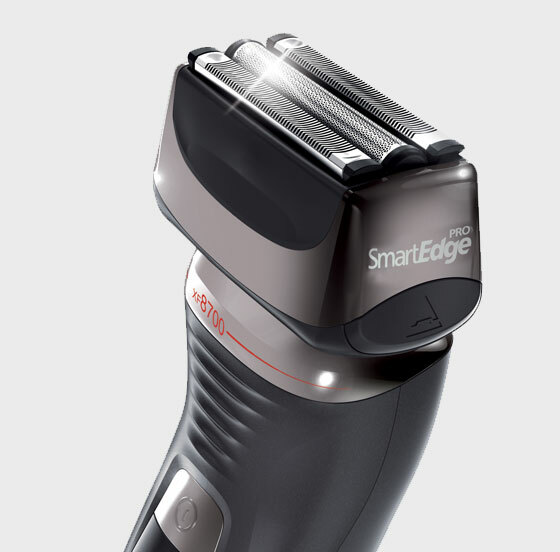 From hair stylers to shavers, we produce everything you need to ensure you're looking your best. Remington. How the world gets ready. 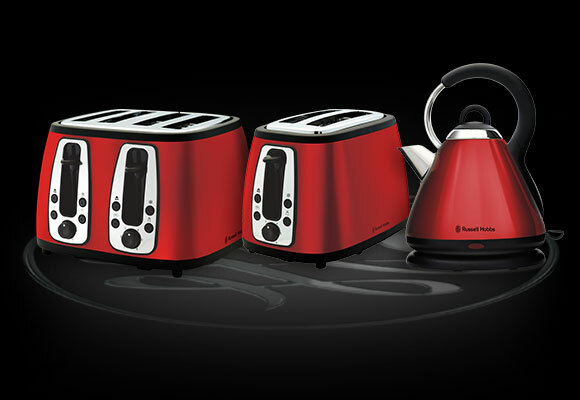 Russell Hobbs has been synonymous with life in the kitchen for over 50 years. 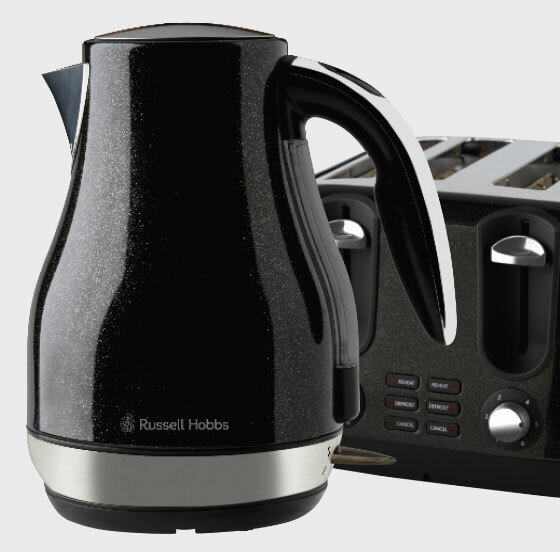 Known, owned and proudly on display in millions of homes, Russell Hobbs has forged a reputation for timeless, stylish kitchen appliances. 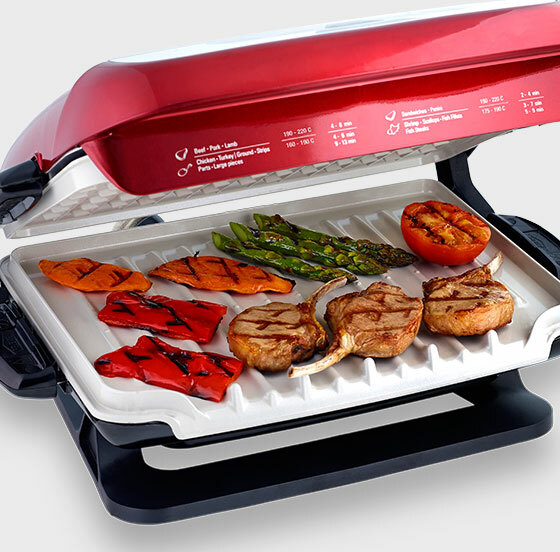 As groundbreakers of the electric health grill category – and pioneers of the personal blending category – George Foreman offers high performance, great value products required to prepare and cook the healthy, delicious food loved by you and your family. Dingo® brand's patented meat and rawhide combination delivers healthy and delicious dog chews to promote clean teeth and gums. 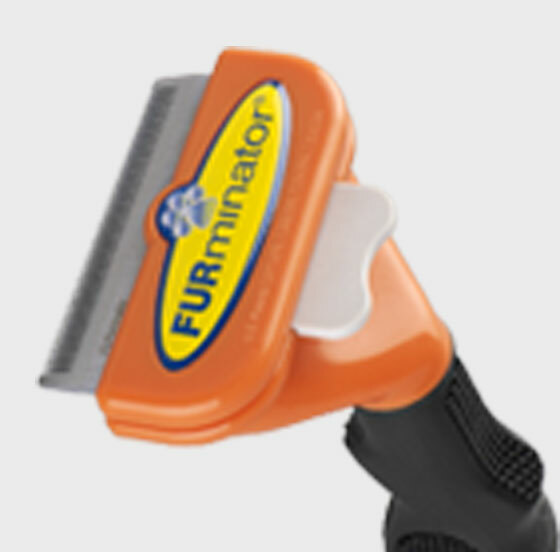 FURminator® continues to raise the bar with innovative, proprietary deShedding solutions. FURminator's lineup of deShedding tools, hair care products, bathing and hygiene solutions broadens and enhances the FURminator deShedding experience for pet parents and their pets. There is no pet care solution like the FURminator product line. 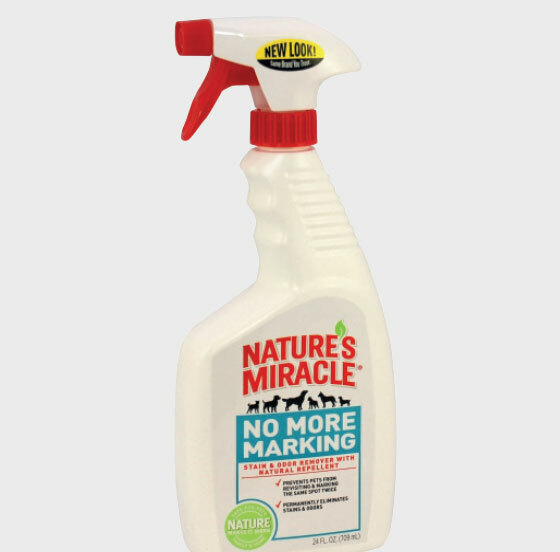 For over 25 years Natures Miracle® has offered consumers innovative problem specific solutions that address major pet stain and odour removing needs. 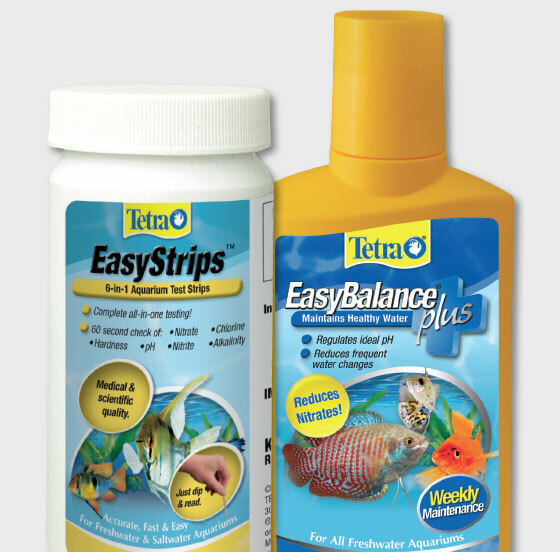 For over 50 years, fishkeeping enthusiasts have looked to the Tetra name for products and solutions that add ease and beauty to their home. 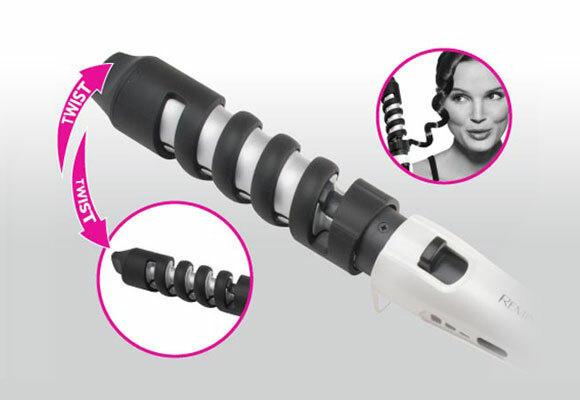 Whether you’re an experienced hobbyist or just starting out, Tetra has everything you need. 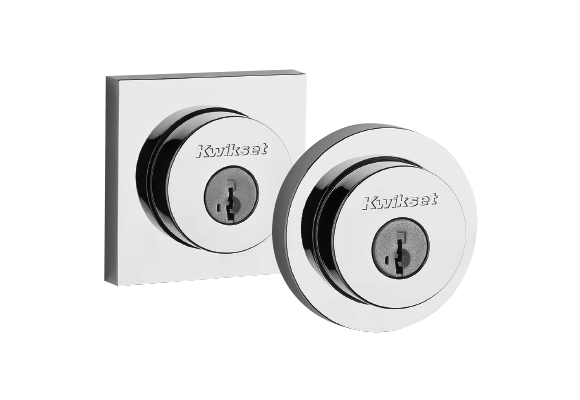 Kwikset manufactures and markets a complete line of door locks and door hardware including door knobs, door levers, deadbolts, handlesets, pocket door hardware and electronic keyless entry locks for residential and light commercial applications. We believe that innovation is our greatest asset and that the best security is smart security. 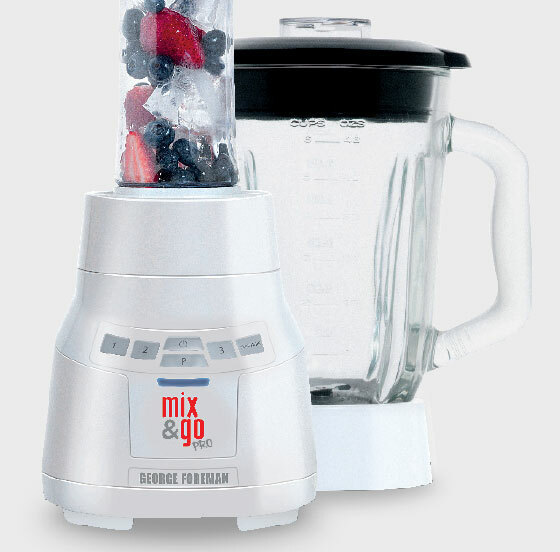 The Website includes registered and unregistered trademarks, including but not limited to the name “SPECTRUM BRANDS” and the SPECTRUM BRANDS logo. You must not use any of Spectrum Brands’ trademarks or the name without first obtaining Spectrum Brands’ prior written consent.